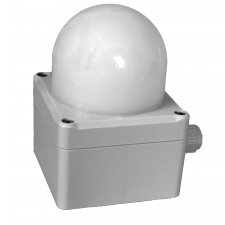 The brightness transmitter is designed for the measurement of daylight intensity of use in building control and agricultural applications. The sensor is independent of the radiation direction within ±90º of horizontal. 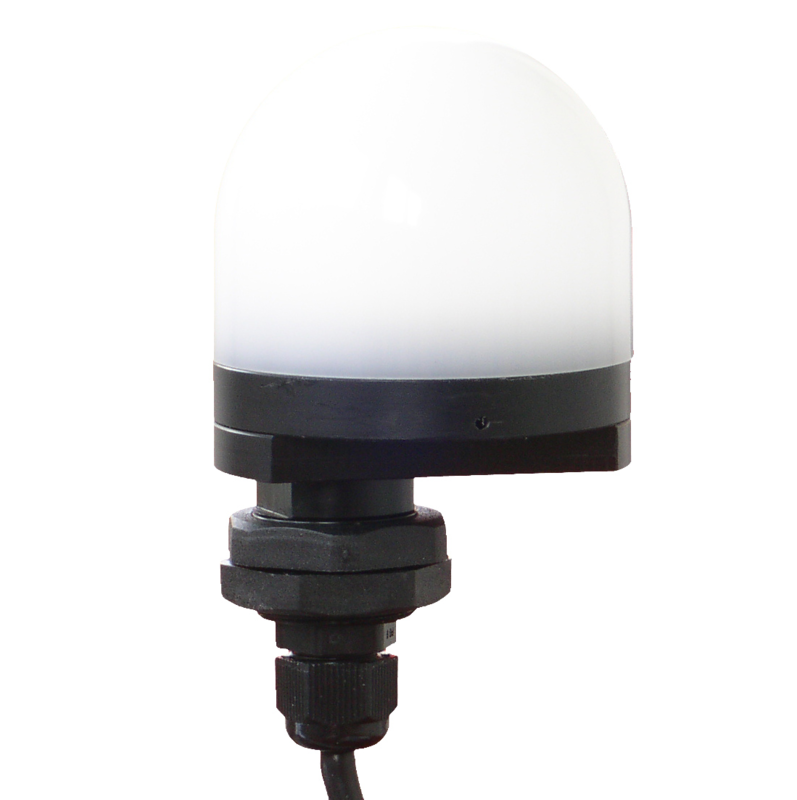 The sensor has two outputs which are user selectable between 0-10V and 0-20mA. The first output is user configurable the second is fixed to a low range for use in twilight.